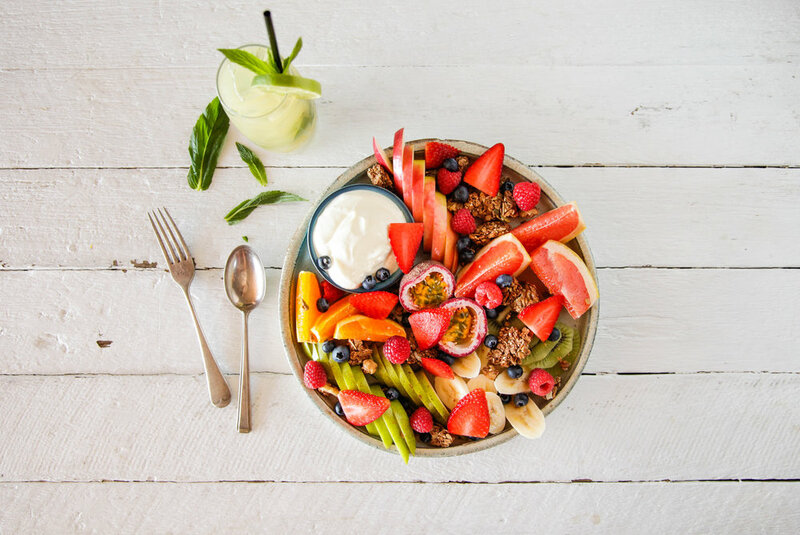 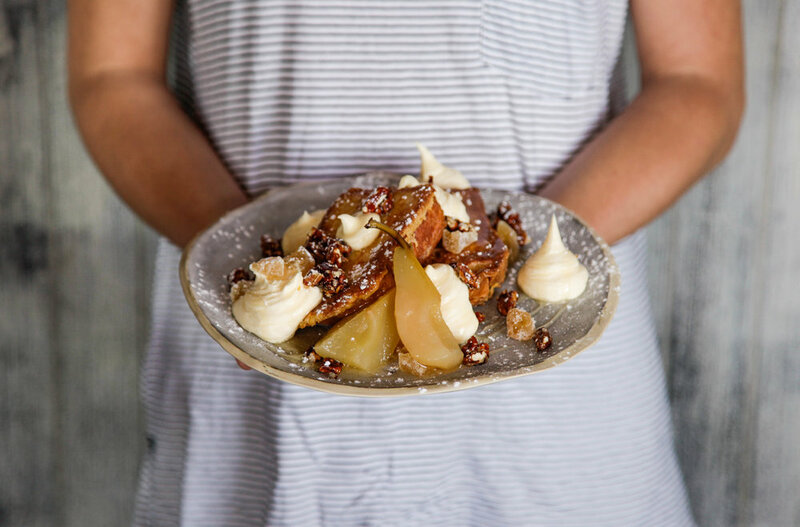 Located at the waters edge of world-famous Manly beach, The Pantry is the perfect spot for breakfast, brunch, lunch or dinner – the ultimate day-to-night dining destination. 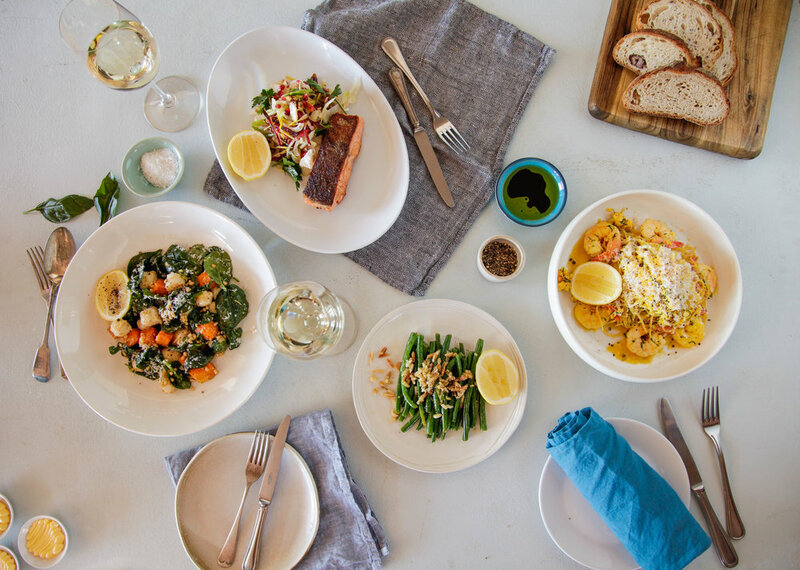 With a menu focused on fresh local and seasonal produce, The Pantry offers a taste of modern Australia with a choice of succulent meat dishes, freshly caught seafood and sharing plates complimented by an extensive wine, craft beer and cocktail list. 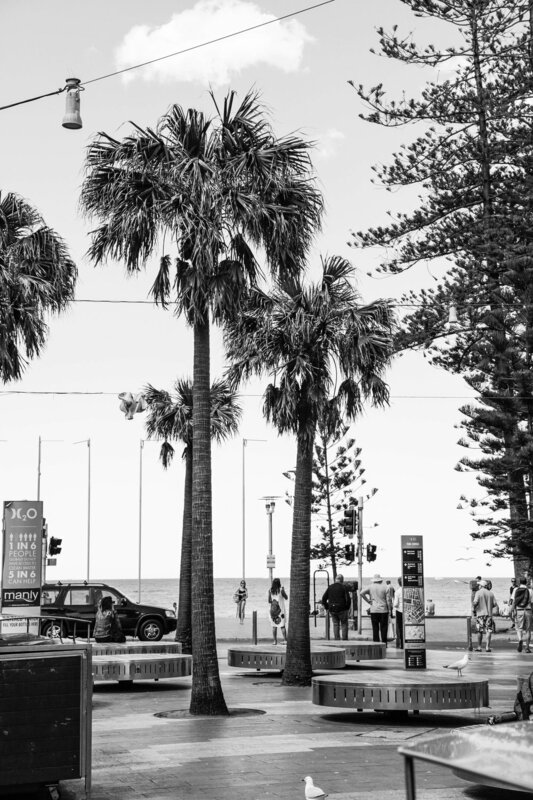 Manly’s famous “Beach House” was built in 1919 and for many years served as a tea house and change rooms for locals and tourists alike. 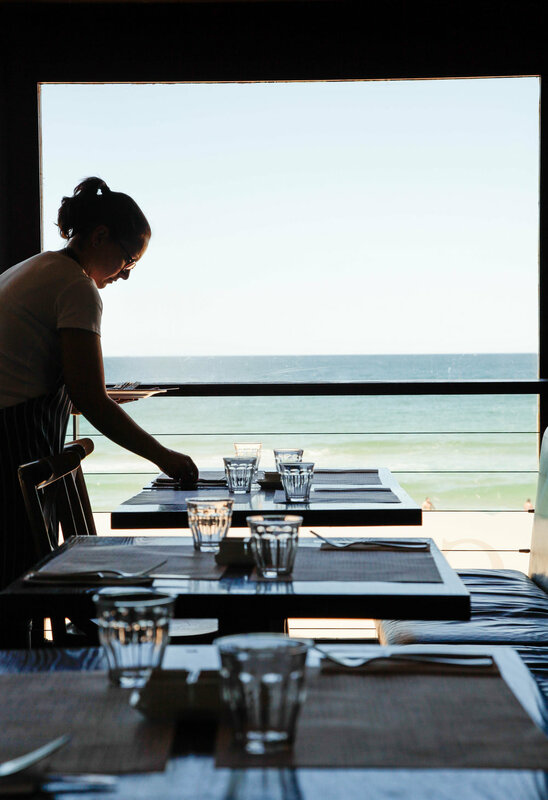 In 1982 it was reborn as an Information Kiosk and in 1997 underwent its final transformation to restaurant, remembered as Manly Ocean Beach House. 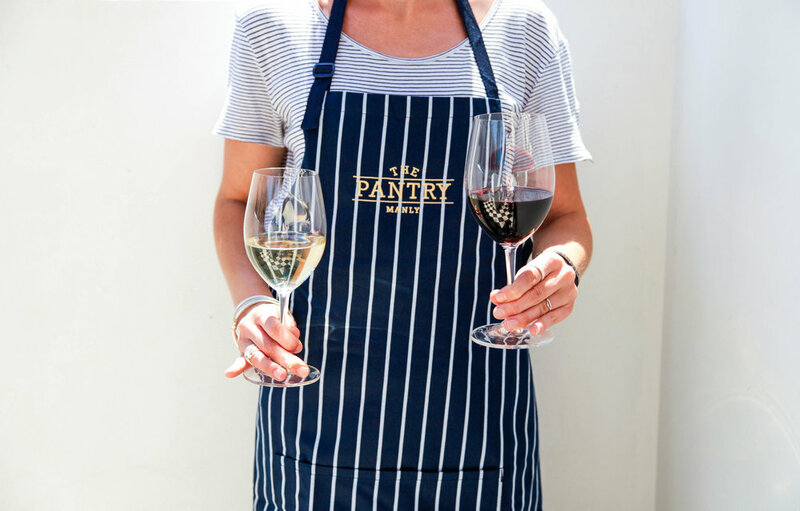 Open in November 2010, and renamed, The Pantry Manly has continued the tradition in catering for Manly locals as well as international visitors who can sit back, relax and take in the infamous Manly vibe.